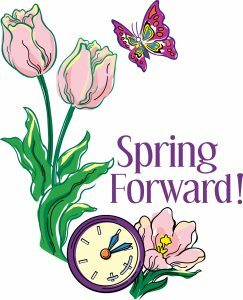 Just a reminder that we spring forward one hour at 2:00 am tomorrow (March 11, 2018) as daylight savings time (CDT) begins. 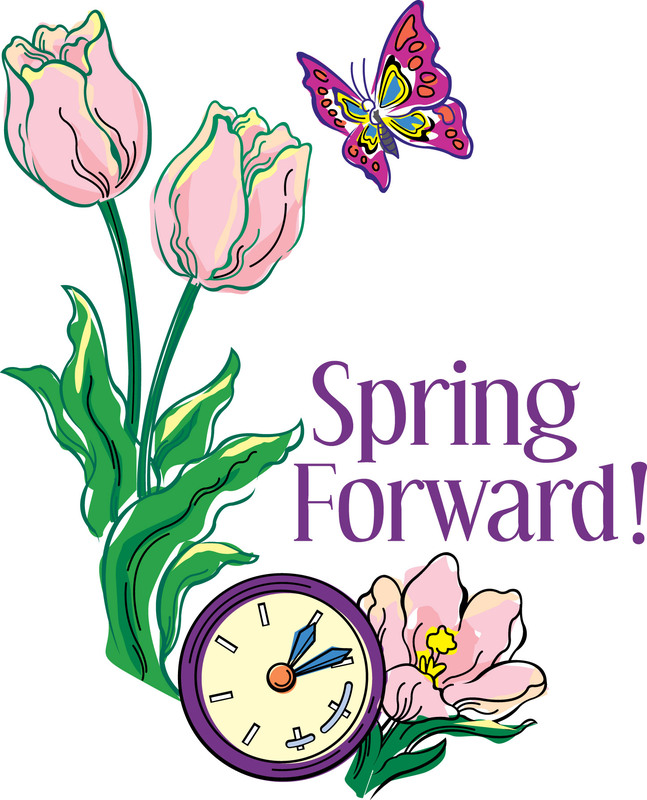 Remember to set your clocks ahead one hour. This means we do lose an hour of sleep, but we gain an hour of daylight at the end of the day. This entry was posted on Saturday, March 10th, 2018 at 9:59 am	and is filed under News. You can follow any responses to this entry through the RSS 2.0 feed. Both comments and pings are currently closed.